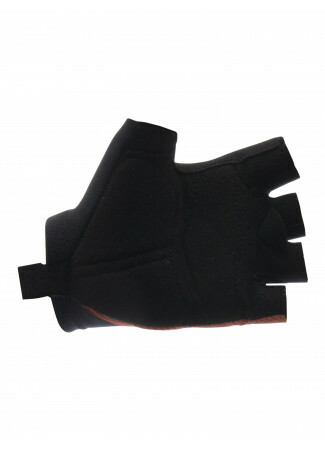 Fit  Sleeve with double fabric elasticated wristband (it avoids the muffin top). The cut is feminine. 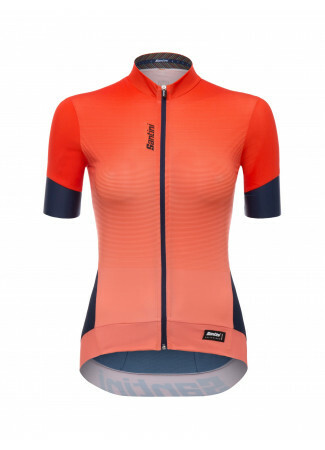 Performance  High performance Italian made Artico fabric is used on the front, the sides and back are made of half-moon micromesh for added breathability. Jersey features 5 pockets with 2 added pockets on the sides to bring along everything you need. Comfort  Joint cut should shoulder seam to maximise range of motion. 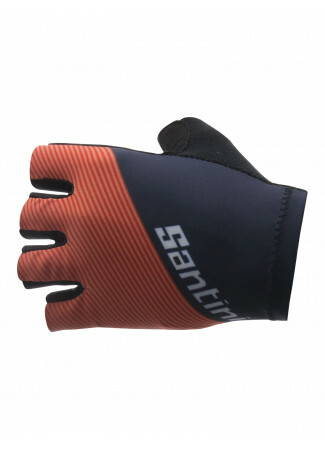 Sleeves made of soft Artico fabric that adhere without constraining and without need for elastic. Durability - Made in Italy by our highly skilled production staff. We select only the highest quality locally sourced fabrics. Each garment undergoes vigorous quality controls. PERFECT FEMININE FIT Double elasticated band on the cuffs to avoids bunching. BREATHABILITY Artico fresh touch fabric on the front, sides and back in breathable halfmoon mesh. FREEDOM OF MOVEMENT Joint cut shoulder seam maximises range of motion. 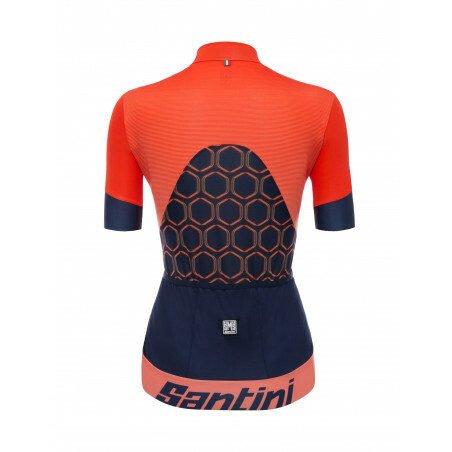 This jersey was the first Santini jersey my sister bought. 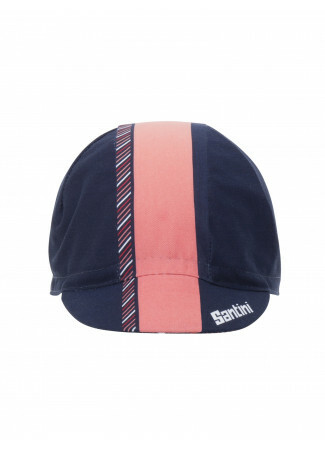 She chose her size according to the Santini sizing chart and it fits very well. 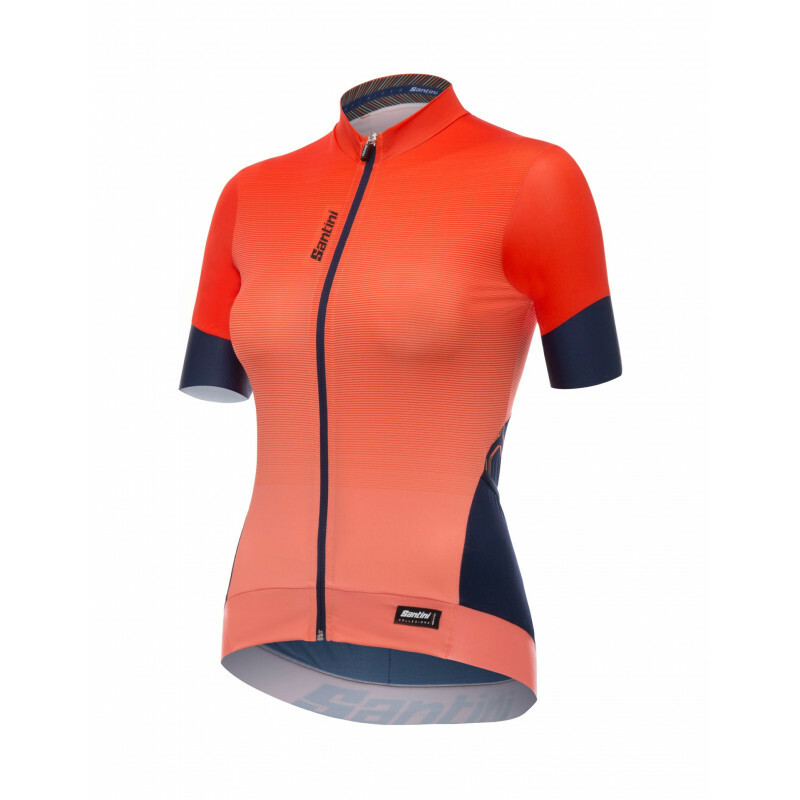 In comparison with the volo jersey, the fit of the queen 2.0 is slightly more relaxed without being loose (in the same size, of course ;-) ). I justed wanted to mention that because both jerseys are said to have the sleek fit. So if the volo is too tight for you, the queen 2.0 might be perfect. The jersey is made of very nice materials and has a very good quality. The zipper works perfect and can easily be used with just one hand. 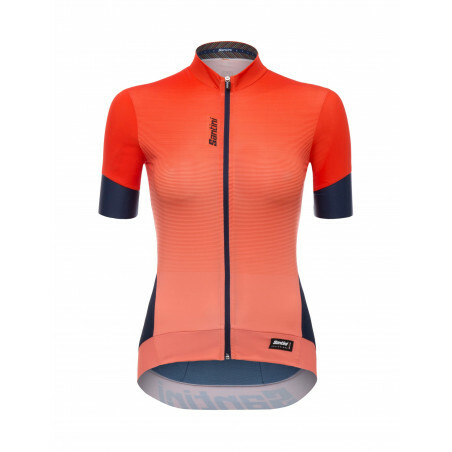 The rear pockets are some kind of expandable and offer more space than the pockets of the volo jersey, so you can easily take a gilet or warmers with you. The fabric is soft and offers a good climate management. Easy to care for, and the design just looks great. Lovely fit. A jersey for hot summer rides. Excellent textile quality and a beautiful cut. Really happy with the design.